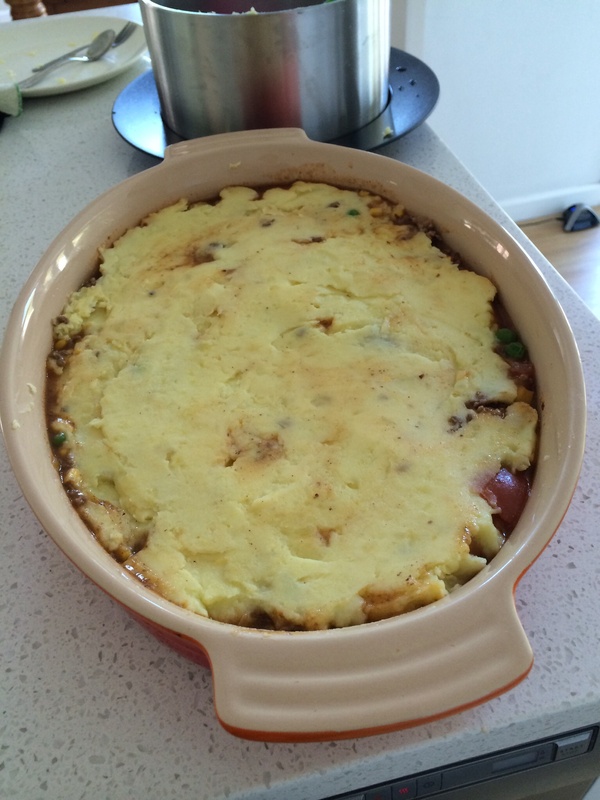 Used the guided recipe to make mash potato for shepherds pie. Just put in peeled potatoes, butter, milk and to cook 20 mins then whisked for 10 seconds. Amazing! Lovely creamy mash potato. Whilst this cooked in the TM I pan fryed the mince and vegetable base. There is a recipe for the mince in the TM but I used my own today. My girls said best “mash potato ever”. 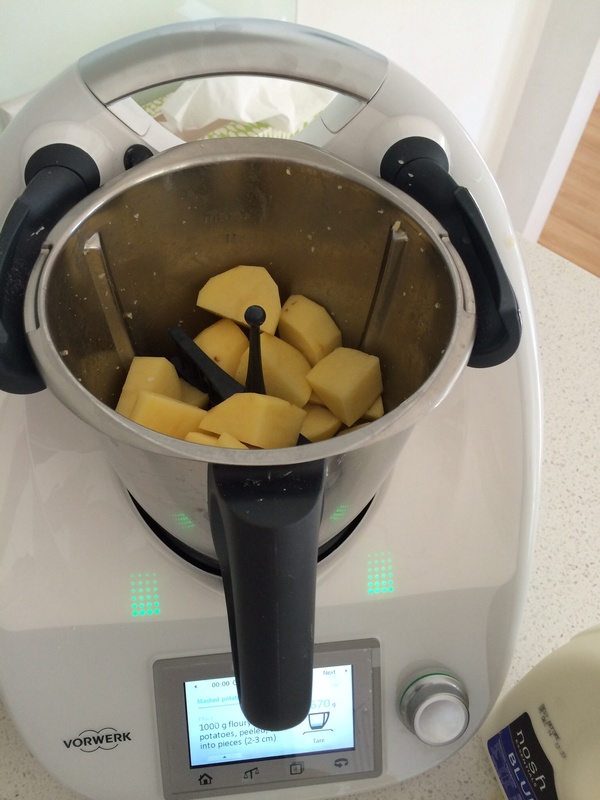 The guided recipe chip is so easy to use, I can see my daughters loving this feature. The spring salad made yesterday was eaten in husbands lunchbox and my lunch too. Fantastic!